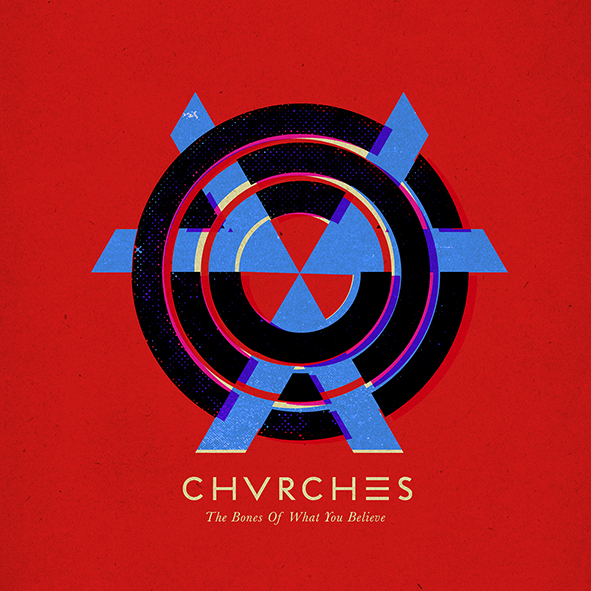 Glaswegian electropop outfit Chvrches will release their debut album ‘The Bones Of What You Believe’ (cover image above) in September. Armed with their brand new single ‘Gun’, the video for which premiered on Friday, the band will be on Australian soil in early August for a trio of sold out shows; two at Sydney’s Oxford Art Factory and one at Melbourne’s Corner Hotel. But fans will have the chance to get their mitts on more new music from the trio before the album hits, with a ‘Gun’ EP, packed with a swag of remixes, launching at digital retail on Monday July 15. 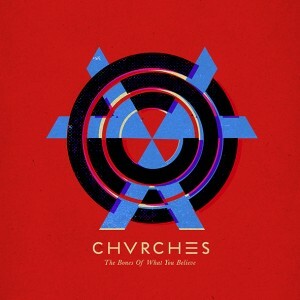 ‘The Bones Of What You Believe’ will impact Australian retail on Friday September 20.